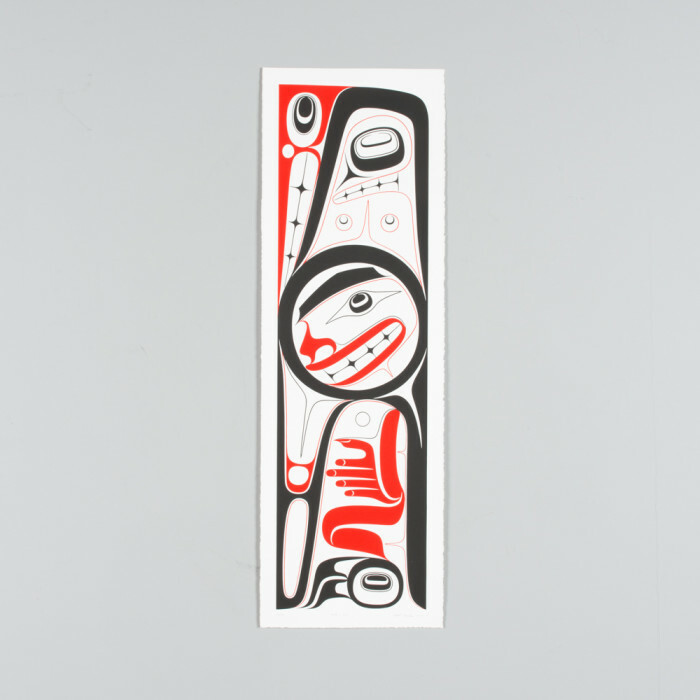 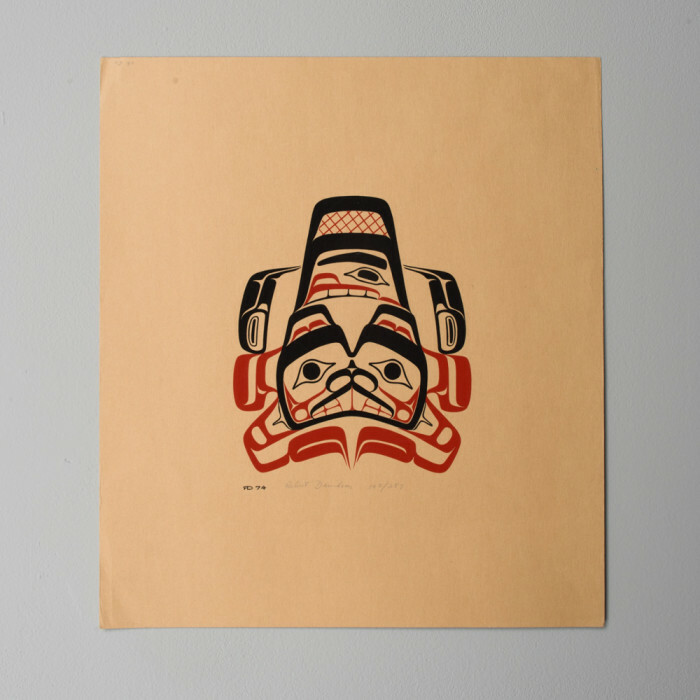 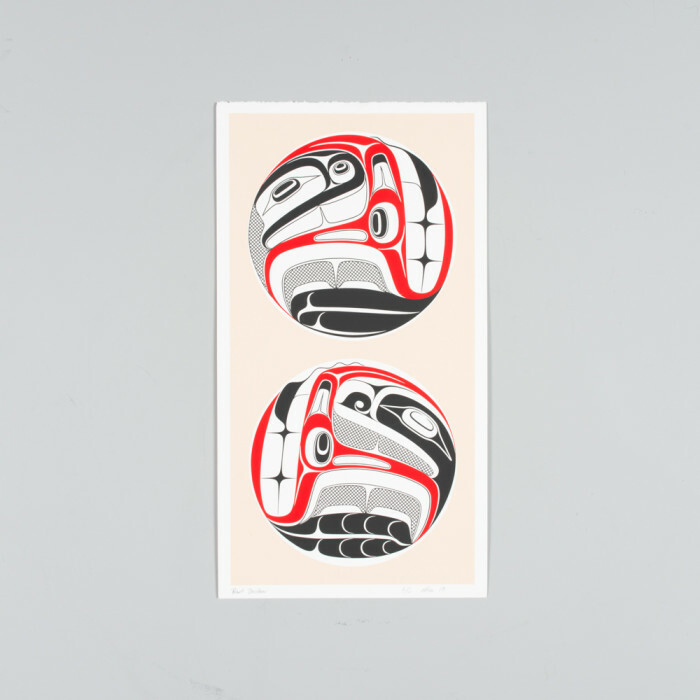 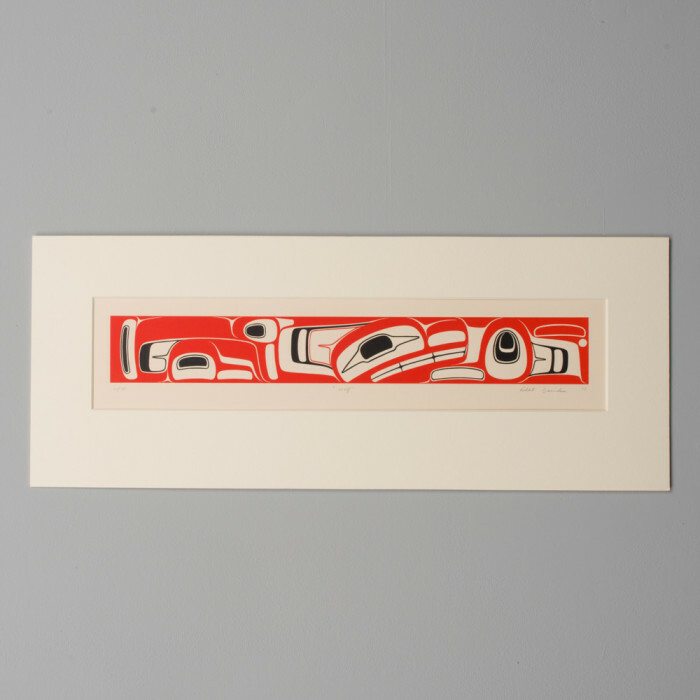 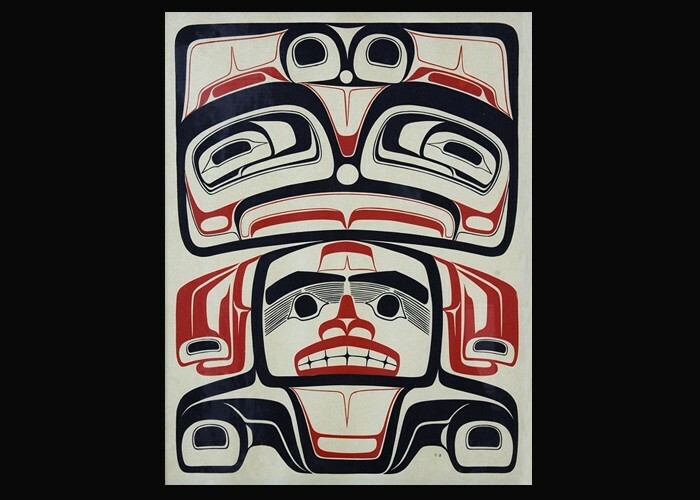 Robert Davidson, of Haida and Tlingit descent, is one of Canada’s most respected contemporary artists and central to the renaissance of Northwest Pacific indigenous art. 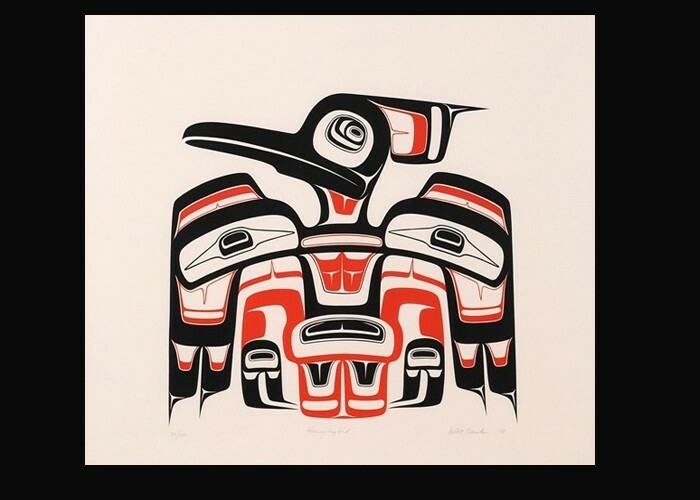 He has championed the rich art tradition of his native Haida Gwaii, consistently searching ‘for the “soul” he saw in the art of his Haida elders’. 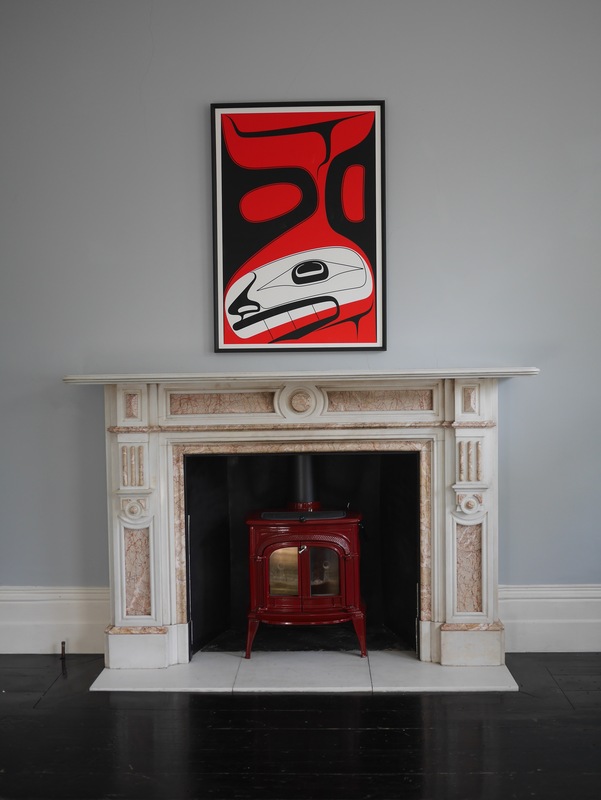 * As he works in both classical form and contemporary minimalism, Davidson negotiates a delicate edge between the ancestral and the individual, infusing traditional forms with an evolutionary spirit. 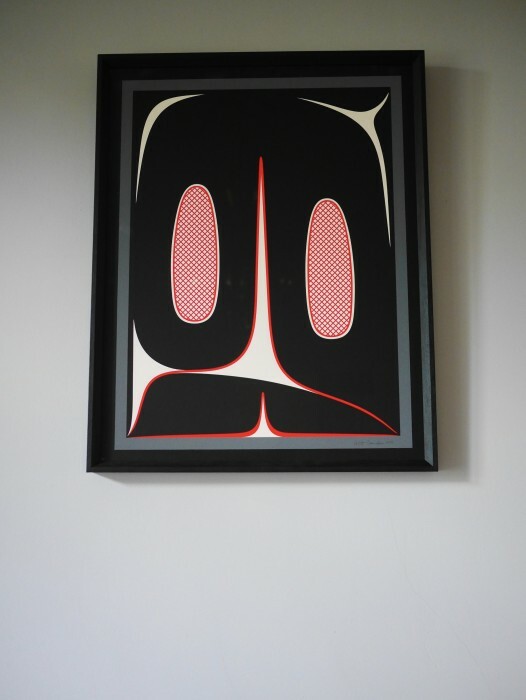 Awards include National Aboriginal Achievement Award for Art and Culture, Order of British Columbia, Order of Canada, Queen’s Golden Jubilee Medal, British Columbia Aboriginal Art Lifetime Achievement Award, Governor Generals Award, and the commemorative medal marking the 60th anniversary of Queen Elizabeth II’s accession to the Throne as Queen of Canada and honoring significant achievements by Canadians. 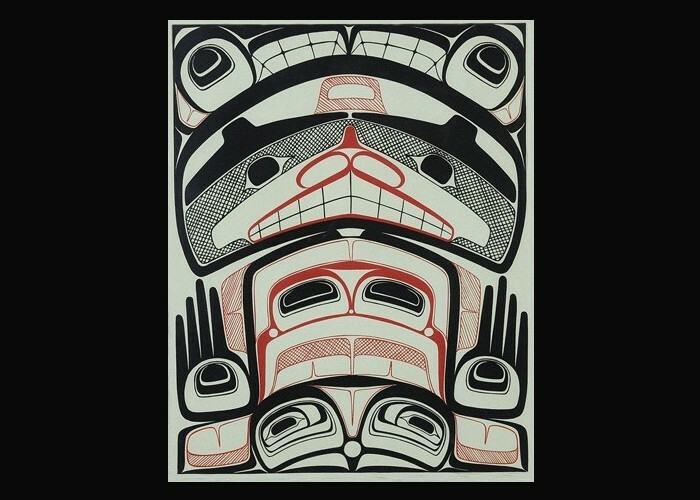 Aldona Jonaitis, from Robert Davidson, Eagle of the Dawn by Ian Thom.